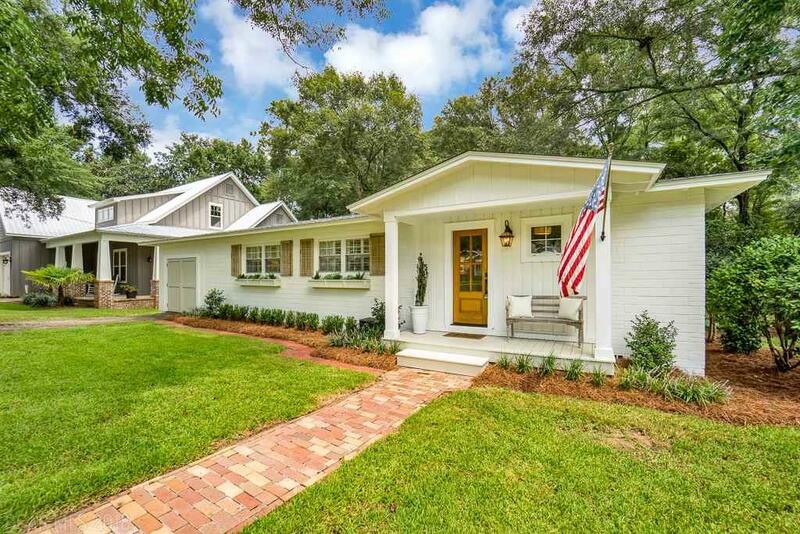 COMPLETELY renovated downtown cottage on a large corner lot. 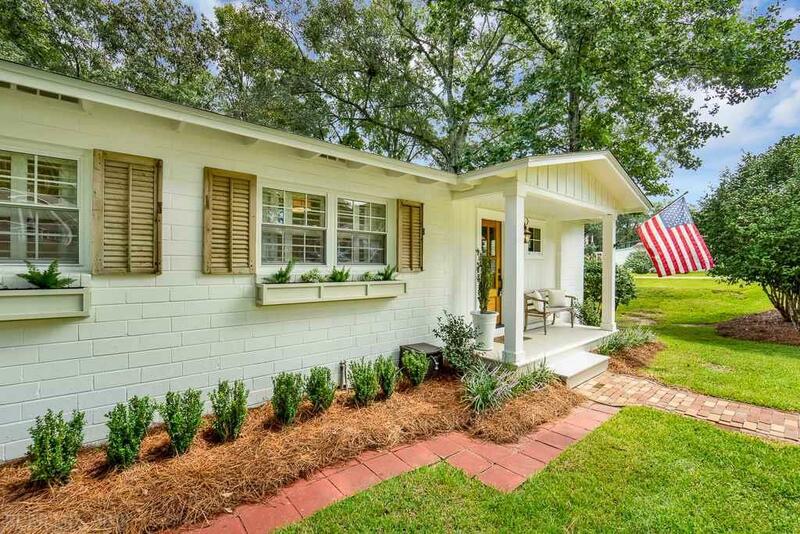 Five minute walk to downtown Fairhope! Everything in this house has been redone! New Bronze certified roof put on it 2017. 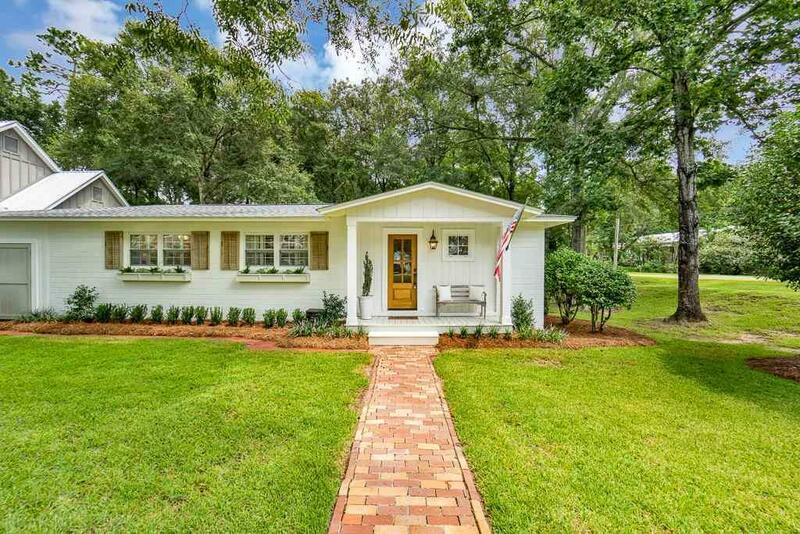 Extremely well-maintained with new solid wood exterior doors, exterior and interior paint, roof, tile in bathrooms and living room, wiring, light fixtures, landscaping and so much more! Original hardwood floors throughout. Spacious master bedroom and bathroom with new shower, custom vanity area and large walk-in closet! All appliances are included. 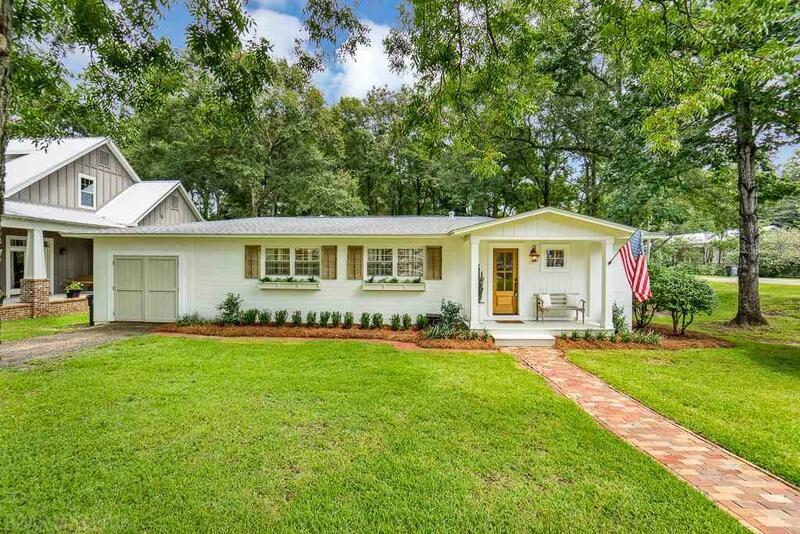 You must see this adorable house!